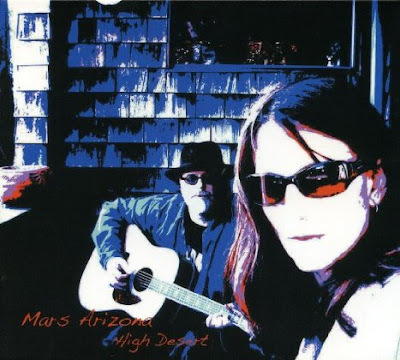 Review: Mars Arizona "High Desert"
Nicole Storto and Paul Knowles make up the duo known as Mars Arizona, and the musicians' new album "High Desert" is chock full of rich instrumentation and stellar vocals. In short, "High Desert" deserves "high" praise. The album begins with "Glad To Be Here," which has a cool Tom Petty meets Wade Bowen vibe that works on all levels. It's followed by the gospel-infused "Jesus Ain't Coming Back (That Way)" which offers beautiful harmonies and a powerful melody. Album Review: Laura Monk & High Cotton "Pictures"
Americana and folk-country act Laura Monk & High Cotton have a high-energy and upbeat attitude combined with terrific lyrics and beautifully crafted instrumentation on the band's latest release "Pictures." The album begins with the terrific "Songs For A Mountain Weekend" and is followed by the country-flavored "Crazy To Sing." 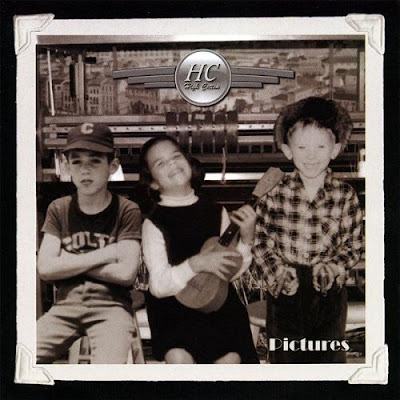 However, the album really begins to come into its own with the beautiful title track "Pictures." Laura Monk's vocals have the earnestness of Karen Carpenter and the depth of Trisha Yearwood in this winning musical performance. "Music City Lights" has much of the same charm. The song "12 - String" has a cool Shawn Colvin meets Lucinda Williams vibe that works on all levels. But the biggest surprise on the album is the melodic and memorable "Dollar Store." Concert audiences will eat this song up faster than Slurpees at 7-11.